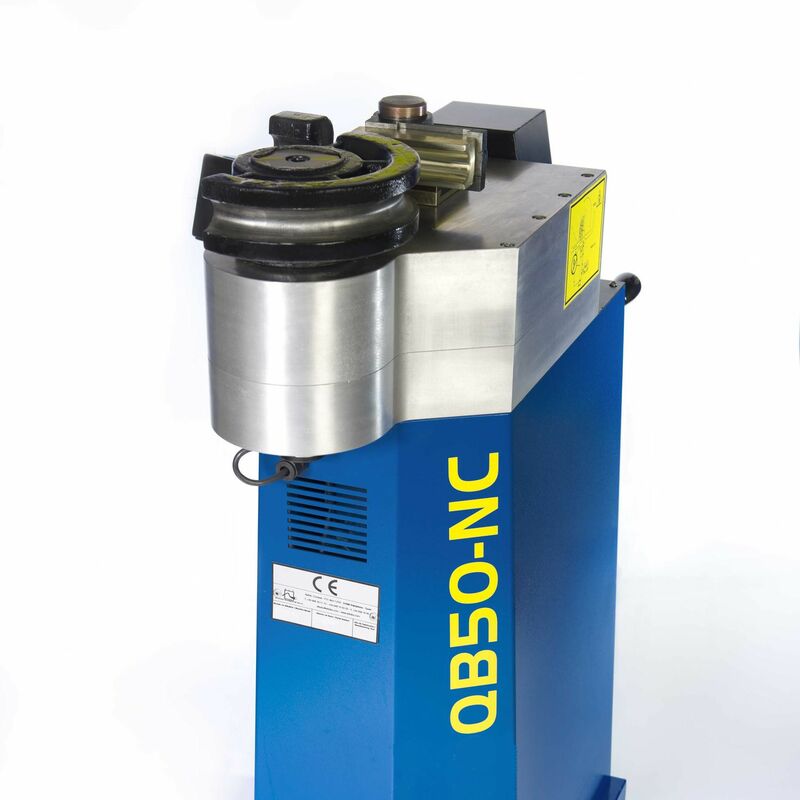 Bending Machine compact, efficient and easy operator. Until 10 sequential bents by program through touchscreen. 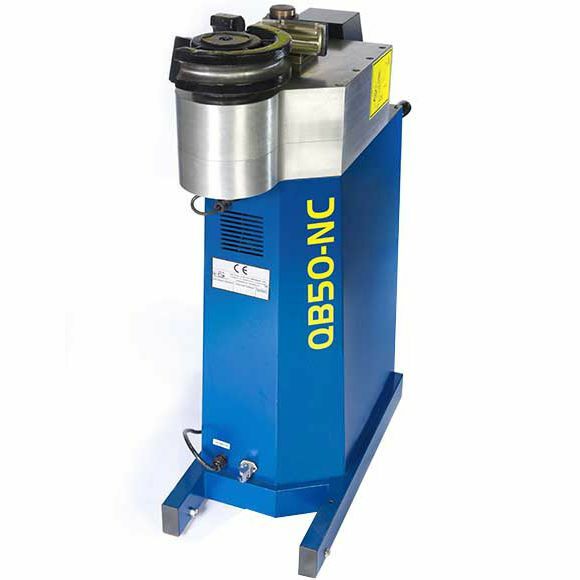 Automatic CB die clamping by hand wheel.